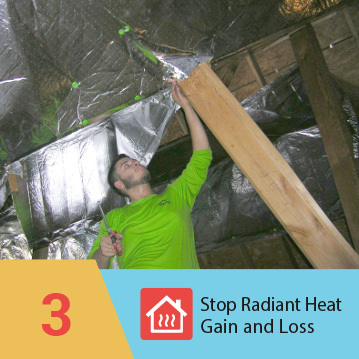 Available from a network of green remodeling contractors across the United States, eShield™ radiant insulation is becoming more and more recognized for its affordability, efficiency, and environmentally-friendly design. 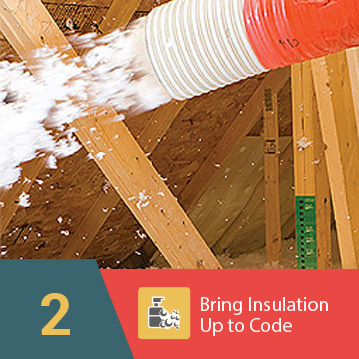 Because it allows homeowners to use existing insulation, rather than waste money and materials buying more or replacing the old, this energy saving product helps both your wallet and the Earth. 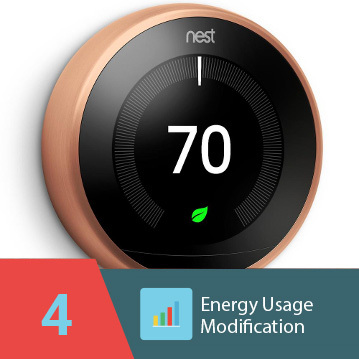 These qualities also make eShield™ an especially popular product for green remodeling. 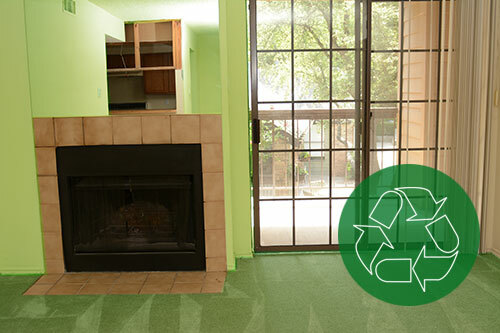 Whether your main goal is to cut your monthly bills, reduce your carbon footprint, replace old materials, or all of the above, eShield™ – and our green remodelers – can help. All of our distributors are fully trained and specialize in environmentally-friendly renovations. 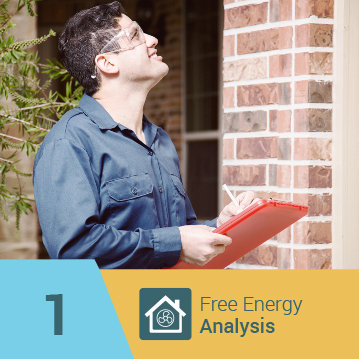 This knowledge and expertise allow them to provide you with insightful recommendations that will enhance the overall energy efficiency of your home, potentially saving you hundreds of dollars in energy costs. For more information on green remodeling, to find an eShield™ dealer in your area, or to learn about joining our team, contact us today. We’re happy to work with homeowners and contractors nationwide.